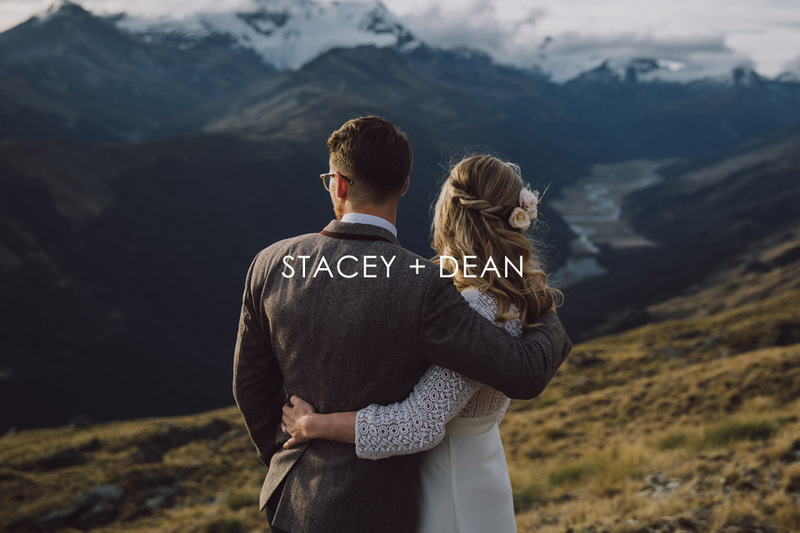 Stacey and Dean wanted to elope to Paradise, just 15 minutes drive past Glenorchy. Stacey is from the UK and Dean is from OZ, and they met through a mutual friend who invited Stacey to a party at Dean’s house. She was travelling and said why not, and Dean noticed her amazing warmth and smile the moment she walked in. Not really looking for anything serious, Stacey had fun with Dean and then kept travelling. But he surprised her by taking two weeks off work and coming travelling with her. 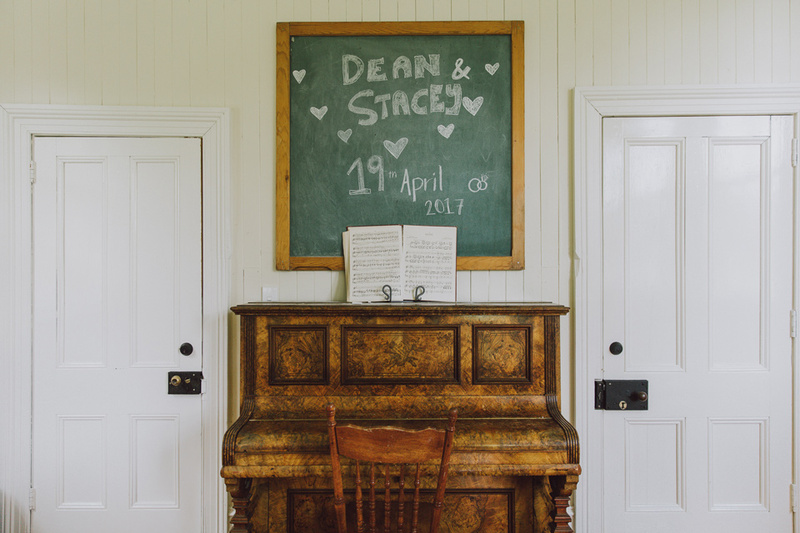 After that it was pretty clear they had something special and after some long distance dating, Stacey finally moved to OZ to live with Dean who was restoring a beautiful old house as a ‘wedding’ present. 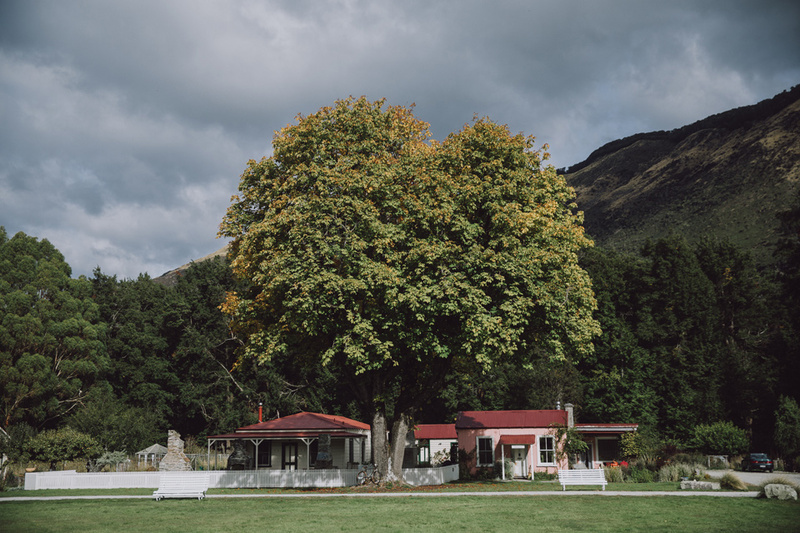 The couple decided to elope to New Zealand as they wanted to do something just for them with only a few close friends. The day was spectacular and Paradise is such an incredible spot, that their day was nothing short of perfect.